If you want a live virtual reality demo, it just got a little bit harder to do so. 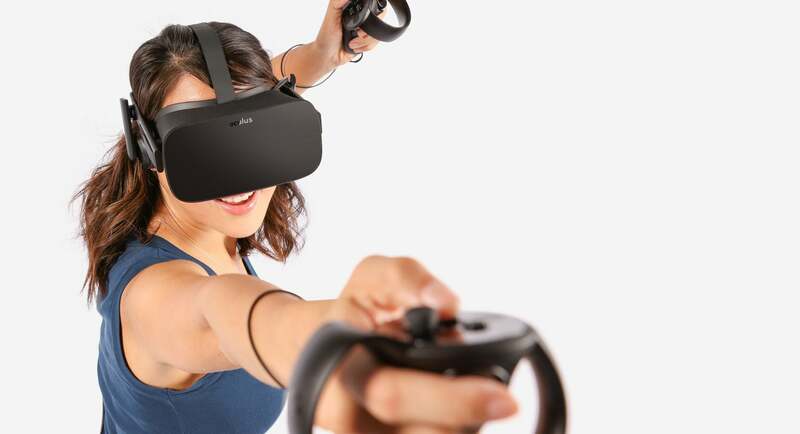 If you’re hoping to get a hands-on demo with an Oculus Rift anytime soon, your options just got slimmer. 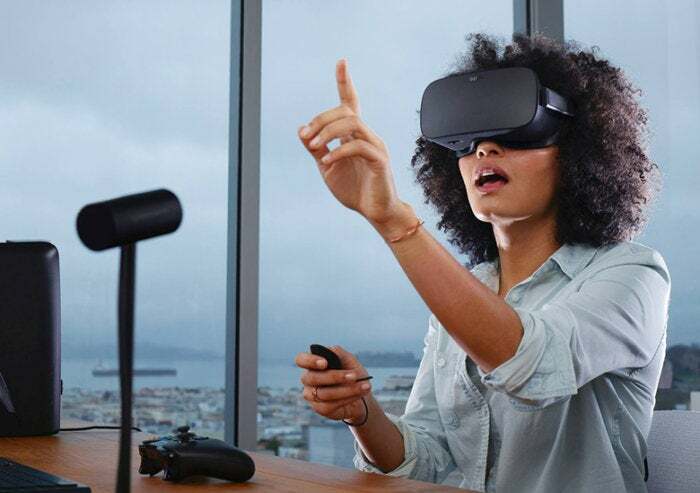 Business Insider reports that 200 of Best Buy’s 500 Rift demo stations are being shuttered, making virtual reality a bit less accessible to the masses. There’s conflicting information about why this is happening, with Oculus’s “seasonal changes” explanation implying it’s a standard post-holiday scale back. Best Buy workers reportedly told Business Insider “It was common for them to go days without giving a single demonstration” though, which sounds a bit more damning for the program as a whole. And I can’t really blame them. While I agree with Oculus that demos are essential to selling people on virtual reality—it’s really the only way to “get” it—I can’t help but wince thinking about the beat-up, grimy demo stations I used as a kid to try out new consoles. I'm flashing back to grabbing that Nintendo 64 controller and hoping that it’s not broken, or covered in the accumulated Kool-Aid and Cheez-Its from 100 kids before you. Then imagine the same situation, except it goes on your face. Yeah, VR demo environments are already gross enough at conventions, and that’s just one weekend’s worth of use. An ongoing Rift installation at your local Best Buy? I could see how people would be less-than-thrilled to give it a try. Of course there are plenty of other explanations. Maybe your average Best Buy visitor isn't tech-savvy enough to care about virtual reality. Maybe there wasn’t enough word-of-mouth buzz to reach the people who would be interested. Maybe Oculus has just garnered too much bad press of late. Maybe people just aren’t interested in virtual reality. That last one would be most disappointing to me, though signs so far point to companies (at least the ones who make hardware) sticking it out for the long game. When Oculus or HTC throws in the towel, then I think VR enthusiasts can be worried. A few demo stations shutting down? Maybe a red flag, or maybe just a victim of circumstance. If that sounds like something you’d be interested in, well, keep an ear to the ground.